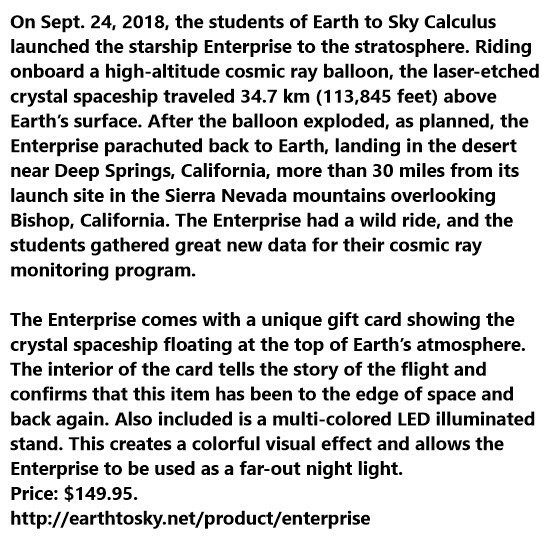 The Starship Enterprise has been launched into Earth’s stratosphere. Well, a version of the Enterprise was sent there. Hopefully Captain Kirk was wearing his jacket during that flight. These results come from the SABER instrument onboard NASA’s TIMED satellite. . . “The thermosphere always cools off during Solar Minimum. 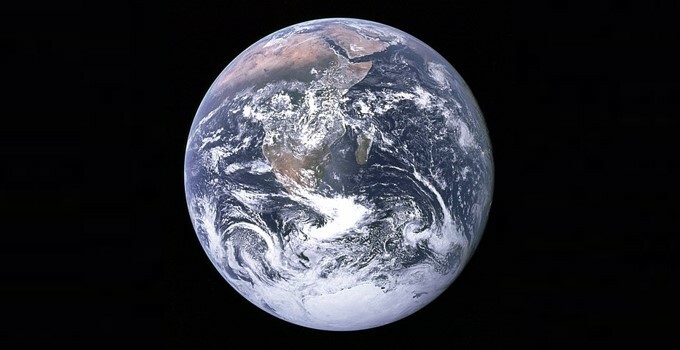 It’s one of the most important ways the solar cycle affects our planet,” explains Mlynczak, who is the associate principal investigator for SABER. "little hope for sustained world leadership"